Most sports are team games and rely on getting the perfect blend of personalities within that unit to be successful. Even more crucial is the key partnerships between players in the team. These deadly partnerships can often be the reason that teams taste success. 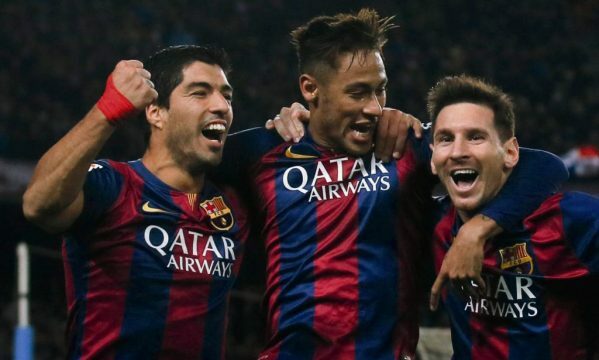 When you put three of the world’s best football players in the same team, you expect fireworks to happen. This is exactly what has happened at Barcelona with these three in the same side. With feats such as 122 goals between them in the 2014/15 season, they are incredible together. All fantastic players in their own right, the combination of them together is sensational. Messi is just a fabulous player with great vision and regularly makes the list of best footballers in the world, as shown in this 888sport article. Neymar can turn a game on his own with his finishing, while Suárez is a goal machine. The next partnership in our list comes from the world of cycling. Chris Froome has written his name into the sport’s history books for the medals he has won and his link-up with Team Sky. The team has been the perfect home for Froome over the years, and his relationship with team boss Sir Dave Brailsford has spurred him to success. Most notable of their achievements together is Froome’s three Tour de France wins in 2013, 2015 and 2016. Although the glamorous world of Formula One travels the globe, enough races happen in Europe to merit inclusion here. 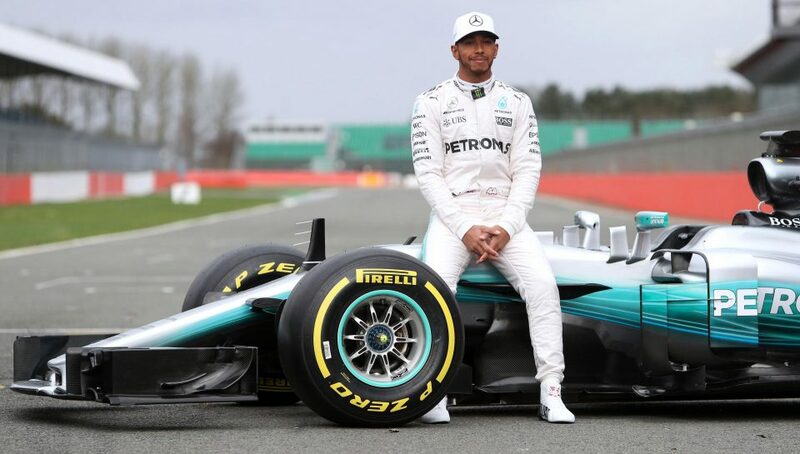 Widely regarded as one of the best drivers in the sport’s history, British born Lewis Hamilton is a supremely talented and fast racer. Having won back-to-back Formula One titles in 2014 and 2015, his total Grand Prix wins stands at 56, which is the second highest ever to date, behind Michael Schumacher. This shows just how good the relationship between team and driver is. The recent success of Atlético Madrid in Spain has seen lots of plaudits for manager Diego Simeone, and rightly so. However, credit must go to this duo for providing the foundation on which this was built, especially in the 2013/14 campaign. Their individual styles of play made them a great mix when together – Godín was the more active and quicker of the two, while Miranda showed a great ability to read the game. Surely destined to be remembered as one of Europe’s best central-defensive partnerships, Miranda is now at Inter Milan while Godín remains at Atlético. Their main achievement while playing together was the brilliant La Liga win in 2013/14 along with being runners-up in the Champions League the same year. Partnerships are what most sports are all about, and as shown above, if two or three players or a player and team combine well, it’s magic. Both can push the other to achieve more than they would apart and write their names in sports history books forever.